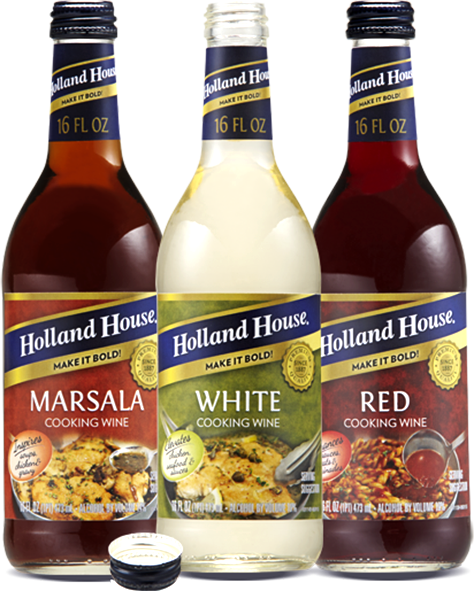 extraordinary with Holland House® Cooking Wines. 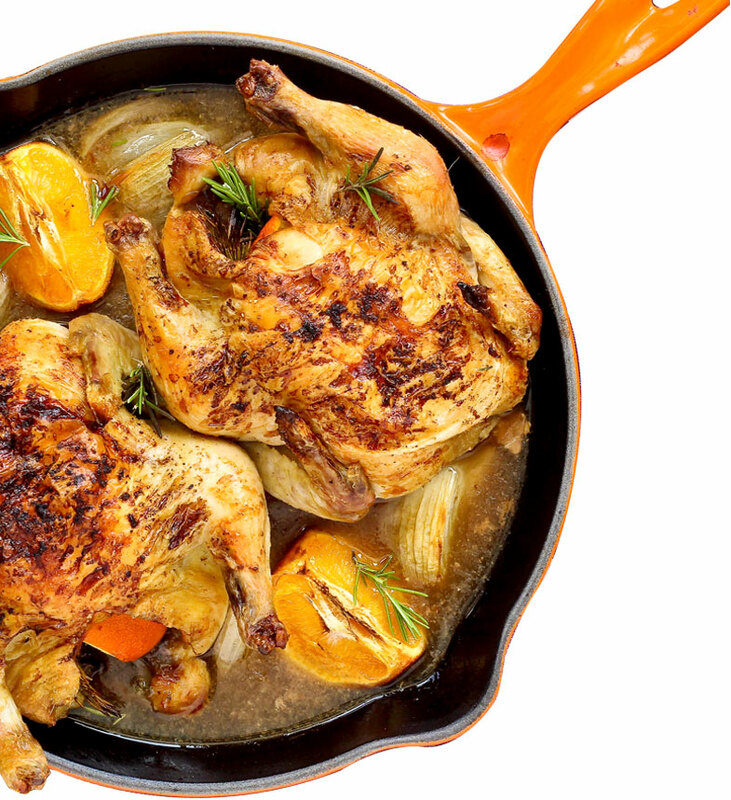 Craving delicate flavor notes with a crisp finish? Or a smooth and rich swirl of Red? We've got you covered. Explore each of our sensational flavors and experience the bold boost for yourself.